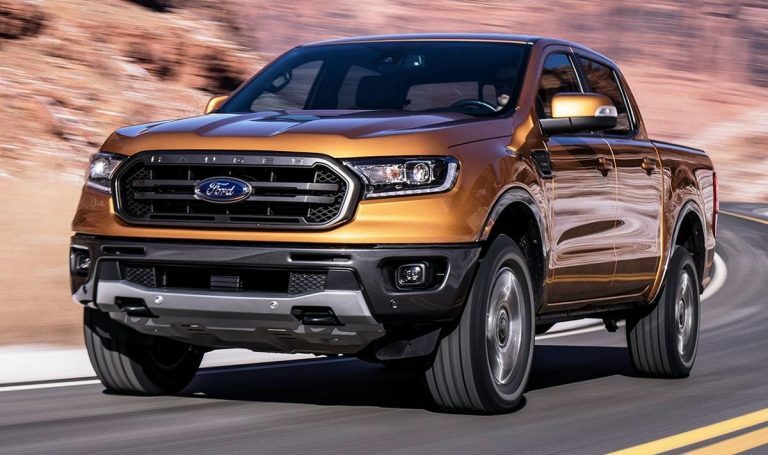 Ford Motor Company announced at the 2018 Detroit auto show that it is bringing back the Ford Ranger pickup truck for the 2019 model year. This announcement affected Motor City Electric Co. on two fronts. To assemble the trucks, Ford ended production of the Ford Focus sedan and the C-Max hybrid crossover at its Michigan Assembly Plant (MAP) in Wayne, Michigan, in May. 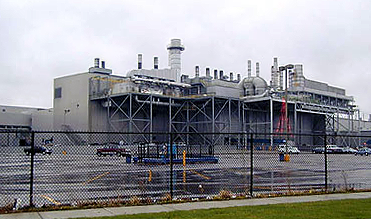 Motor City Electric Co. was awarded the electrical contract for the five-month major retooling of the plant. This included installation of new robotics and conveyors as well as other major electrical work. Assembly of the Ranger at MAP should begin in November 2018. The automaker has not released details about the Bronco SUV, which will be assembled alongside the Ranger and go on sale in 2020. The Ford Motor Company P375 Program consisted of changing manufacturing from the Focus to the Ranger. Work started in December 2017 although the majority of the work occurred during the plant shutdown in May-June 2018. The bulk of the work is complete though there will be ongoing change order work as the production lines start up. MCE performed extensive demolition and installation at the plant. This included demolition of the old Focus body shop equipment/conveyors, paint shop conveyors, and general assembly equipment and conveyors. Also included was installation of new Ranger body shop equipment and conveyors, paint shop conveyors, and general assembly equipment/conveyors. The Motor City Electric Co. workforce peaked at nearly 300 electricians in late May and early June. Around the same time, auto parts giant Flex-N-Gate of Urbana, Illinois, began construction of its new Detroit 450,000-square-foot manufacturing facility just down the road from MCE. Flex-N-Gate is spending $160 million on the new manufacturing facility in the I-94 Industrial Park, northeast of the I-94 and I-75 interchange. 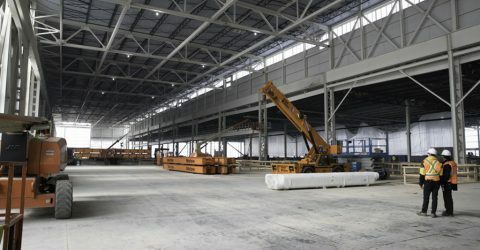 It’s the largest newly-built auto parts plant to be erected in Detroit in more than 20 years. The plant has six metal-stamping presses and injection-molding machines for parts that Flex-N-Gate is manufacturing for Ford’s Ranger pickup. The finished parts will be shipped to MAP. Motor City Electric Co. headed up the electrical installation for four new Schuler stamping presses. These included two 2,500-ton presses, one 800-ton press, and one 400-ton press. The work was awarded to MCE by Barton Malow Rigging. An added benefit of the Flex-N-Gate plant is that it will provide employment to nearby residents. The 48213 ZIP code represents one of the poorest areas of Detroit. With a median annual household income of $21,372, almost half of its residents live in poverty, but Flex-N-Gate has made it the priority recruiting area for 500 job openings at the new factory. Flex-N-Gate has received more than 16,300 applications for the openings. Fewer than 200 of them have come from residents of the targeted ZIP code, but the company also is considering other Detroit residents. Detroit nonprofit organization Focus: Hope is assisting Ford and Flex-N-Gate by providing training for disadvantaged residents hoping to acquire the skills to get hired for one of the new jobs.